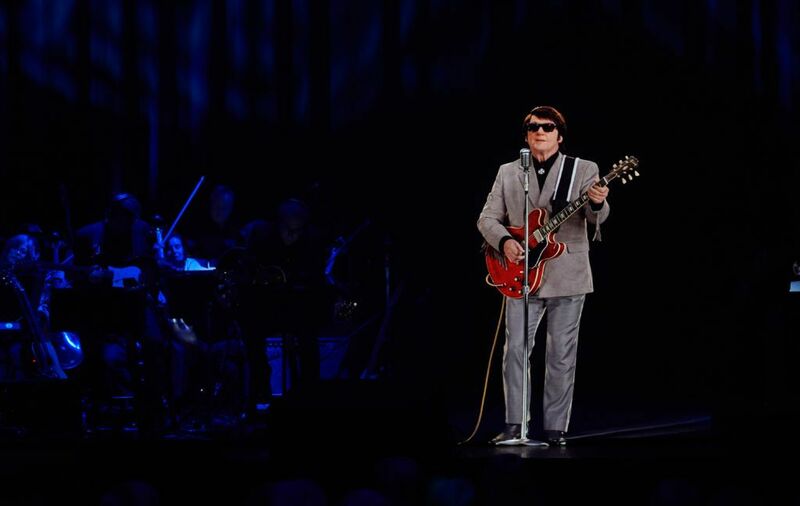 The Roy Orbison estate-approved hologram tour that is currently making the rounds across Europe will soon be making its way here to the states. Rolling Stone reports that the tour is set to hit stateside October 1 in Oakdale, California and run through November with stops in Memphis, Dallas, Red Bank, and Denver before concluding on November 17 in Clearwater, Florida. The tour is also booked for a residency at Missouri’s Andy Williams Moon River Theatre in 2019. The first ever hologram residency. 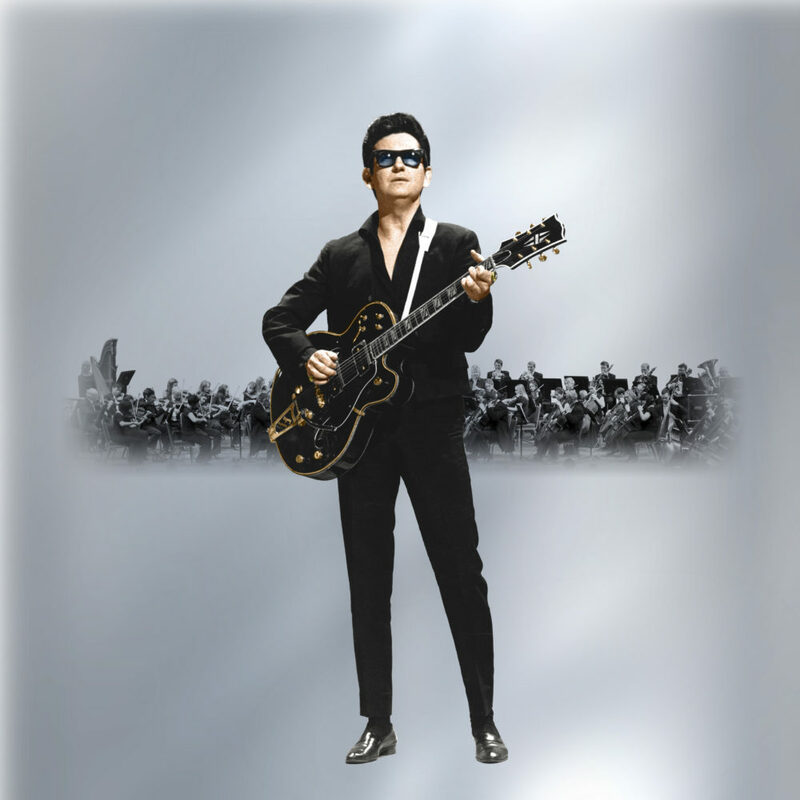 In Dreams: Roy Orbison in Concert – The Hologram Tour will feature a holographic Roy Orbison paired with a live orchestra in the background and feature newly digitally remastered versions of some of Orbison’s classic hits. Brian Becker, the founder and CEO of BASE Entertainment and BASE Hologram, said in a statement. Roy Orbison is just the latest artist to be revived in the recent hologram trend in music today. News has come out of Frank Zappa doing a hologram tour as well as Selena, Ronnie James Dio, and Patsy Cline. Comedians Andy Kaufman and Redd Foxx were also being revived for stand up tours. Rumors of Freddie Mercury, Whitney Houston, and Notorious B.I.G. were also in the works. 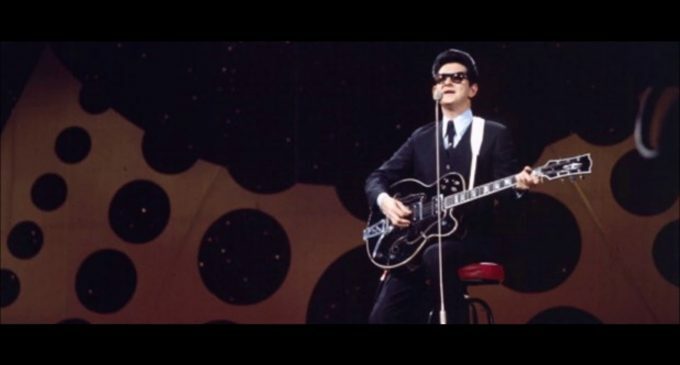 Roy Orbison is known for his massive success in the 50’s and 60’s. He is also known for his distinct vocals and infamous wayfarer look. His songs include “Blue Bayou,” “Only The Lonely,” “In Dreams,” and “Oh, Pretty Woman.” After a slew of unsuccessful albums in the 70’s and 80’s, Orbison was recruited by the supergroup the Traveling Wilburys, alongside veteran rockers Jeff Lynne, Tom Petty, Bob Dylan, and George Harrison. Shortly after his revitalized career, Orbison passed in 1988 after suffering a heart attack.